Hopkins Center was treated to an upgrade during spring and summer 2016, with installation of a new heating and air system plus aesthetic improvements of paint, carpeting, ceiling tiles, and furnishings. 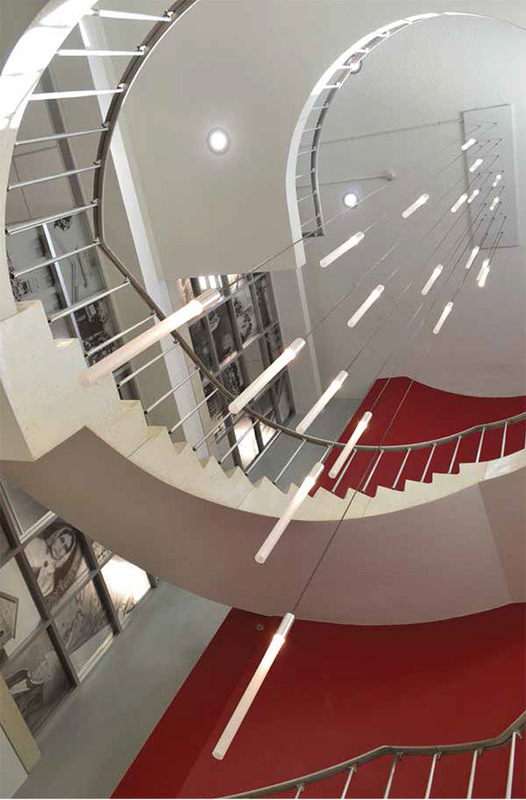 An artistic lighting display now graces the circular stairway at the main entrance. The building’s exterior was cleaned, repaired, and sealed as well.